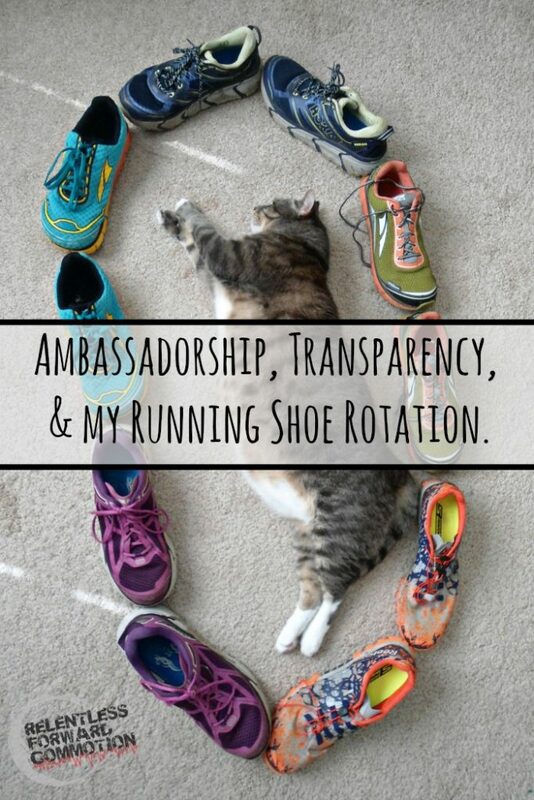 Ambassadorship, Transparency, and my Running Shoe Rotation. The blogging world is a tricky place. Donut the Cat, working hard on his cat modeling skills. Yes, I realize how laughable that seems. I’m sure many of you are thinking “how on earth does getting paid to sit at home and ramble on and on in a BLOG post count as ‘difficult’ or ‘tricky’?” But it is. Or at least, it can be, if you have morals, professional standards, and even the tiniest bit of compassion. You see, I’ve spent the last 7 years sharing my stories, experiences, and reviews with friends, family, and complete strangers alike. And hopefully, during that time, I have gained the trust of my readers when it comes to the things I write about. 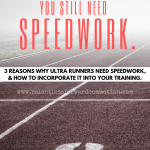 I hope that when people come to me with questions about running or fitness, they trust that I am sincere, and answering using my qualifications, education, and never ending desire to constantly learn more. I hope that they know my intentions are solely to help others when I give advice, and not to personally gain in some way, shape, or form from the answers that I give. The same goes for product reviews and suggestions. I truly hope that when people ask for advice, they trust that I am answering with my honest opinion, and not simply being swayed by the fact that a company gave me some free product. The truth is that transparency in the blogging world isn’t always so transparent. We all claim to share our honest opinions, to not be swayed by free products or payments, and I truly try to believe that most people are sincerely trying their best to do so. But it can be hard to not admit that perhaps your “favorite” of something is only your “favorite” because you have a cabinet full of that product that you didn’t have to pay for. Or that this clothing company is your “favorite” because they sent you on a bunch of trips and provide you with free race entries. But what’s more difficult, for me, is the fact that sometimes we find ourselves between an awkward rock and a hard place, where an initial honest, transparent interaction has led to a more intricate, business and personal relationship between a blogger and a company. This relationship (the rock) means as much to the blogger as the relationship between the blogger and his or her readers (the hard place). And sometimes, something will happen causing you to not want to betray the rock, but in doing so, you end up betraying the hard place. Confused yet? Let me explain further. I’ve had a lot of questions from people lately who have seen me in person, or have seen pictures of me running, in a shoe other than the one I’m “supposed” to be in. 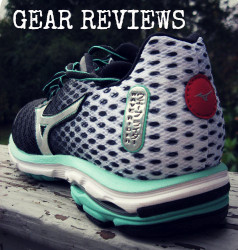 Since I started this blog back in 2009, I’ve been incredibly fortunate to have the opportunity to review countless pairs of running shoes. I’ve told you when I loved them, when I just “liked” them, and I was bluntly truthful when I found a pair that I did not like. After 7 years, I found a shoe company that I was incredibly excited about. Not only did I love how their shoes felt, but I truly loved their philosophy. 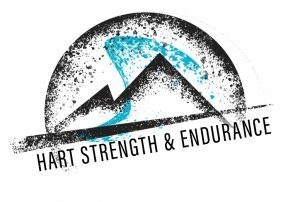 Further, having the opportunity to spend time with the founders not once, but twice over the course of two years, and see how passionate they were about helping people become better runners, was enough to completely sell me onto their brand. I decided to apply for – and become – an ambassador, representing their shoes. And in theory, only their shoes. But the Universe likes to keep us on our toes, and per usual, just when I thought I had everything figured out, reality slapped me in the face. Or in this case, in my posterior tibial tendon. 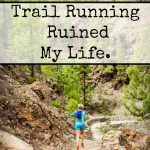 After about 7 months of running almost exclusively in Altras, I began experiencing a pain that I had never had before…and one that refused to go away. Posterior tibial tendonitis. 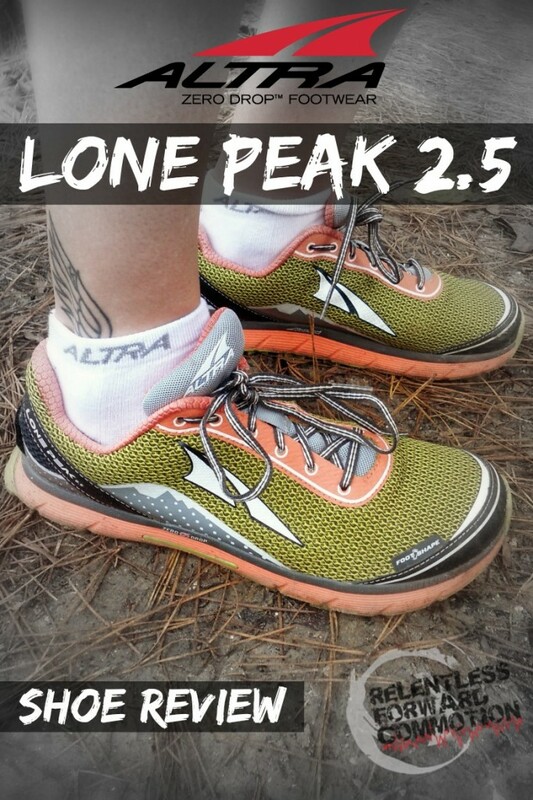 Coincidentally, this came on about a month after I accepted a position as an ambassador for Altra Running. No matter how much rest time, stretching, taping, or cross training I did, the pain always came back. So I switched out my Altras for a different model of Altras. Still pain. Then another model. Still no relief. Then, out of desperation, I started running in another brand. Not coincidentally, my problem was solved. This, of course, left me feeling like I was in a mighty big predicament. First world blogger problems indeed, but a predicament none the less. Here I was, publicly promoting and standing behind a shoe company that I love…but I wasn’t running in their shoes, because it appeared their shoes didn’t love me back. At first I ran in the “other” brands secretly. Then I briefly “hinted” at a potential problem. 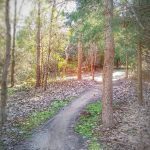 Sneaking down the trail in something other than Altras, I hinted at a potential problem in the blog post “Cankles & Keeping it Real“. Then I was a little more public with my ranting, because out of frustration, I had to know that I was not the only one. Everyone was quick to jump on the the “you didn’t take enough time to transition” bandwagon, when in reality, I had been running in 0-4 mm drop shoes for years now. I knew that wasn’t it. Not everyones body responds to running the same way. Some people can be die-hard brand fans, with a closet full of the exact same brand and model shoe, and never experience any issues. This almost seems to make sense, as “trying something new” is always touted as a “bad” thing in the running industry, and “sticking with what works” is the rule to follow. But what works, for me, and as it turns out, other people too, is to rotate my shoes. Not monthly, not weekly, but daily. Every single day I run with a different pair of shoes. And the result? I’ve been pain free for a few months now. Does this make one particular brand happy with my loyalty? Probably not. But does it make my body happy? YES, a million times yes. 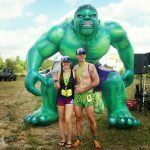 I truly hope my honesty in admitting I’m not a one-shoe-kind of gal, because one shoe isn’t what’s best for my running, would be respected by both the rock (brand) and the hard place (you guys). So, what’s the point of this blog? Two things really. 1. 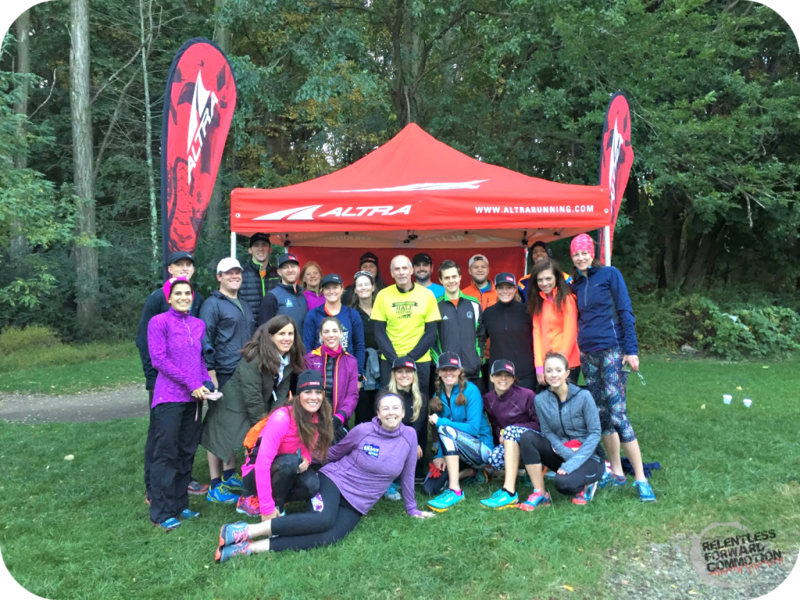 Publicly admitting that I really truly love Altra, I really do. But the truth is that not everything works for everyone 100% of the time, and even those of us who claim we know what we are talking about are sometimes blind sided when our body reacts differently than how we think it should (or really hoped it would). 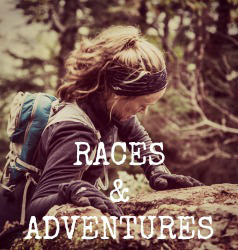 This is my case with Altra. 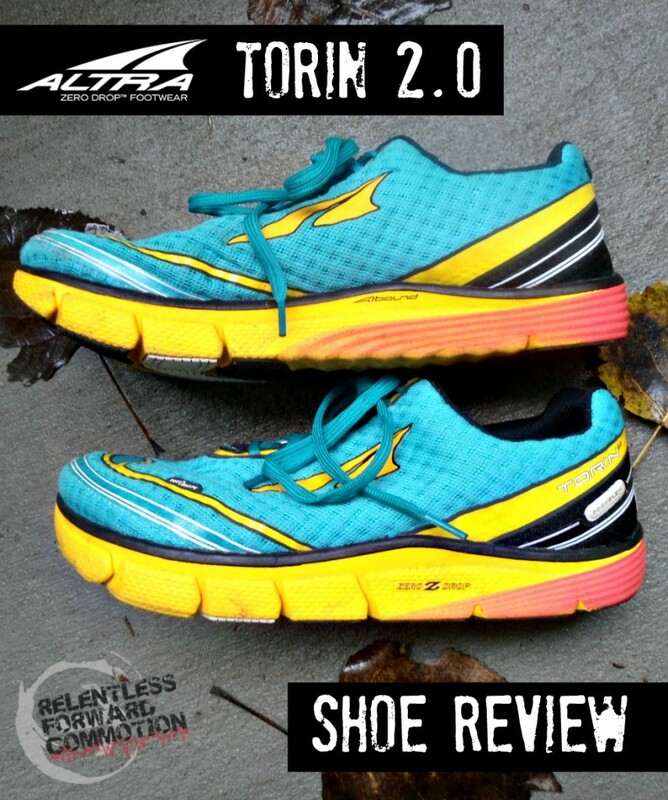 Will I still wear Altra? Absolutely. Just not all of the time. Would I recommend you try them? ABSOLUTELY. Do they work for some people all of the time? Yes. Do they work for everyone, every time? Nope. 2. To remind you guys that not everything works for everyone 100% of the time. 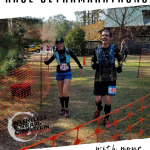 Just because your neighbor’s cousin who won a marathon runs only in Asics, or your best running friend swears Tailwind doesn’t give her stomach issues, doesn’t mean that you’ll necessarily have the same experiences. And that is OK.
Do what works for you, regardless of what the advertisements, social media, or bloggers tell you. Thanks for letting me get that off of my chest. Truthfully, this is why I don’t believe in ambassadorships: I don’t believe one brand can make the perfect fit for you for everything. Sure, this one shoe make be great but this other one may not. I may love tops by X Brand but hate their hiking pants. For me, it means I’ve gone the route of simply reviewing/using products I’m interested in and turning down every single ambassadorship I’ve been offered. The kicker: I’ve had a minority of readers accuse me of a lack of brand loyalty. Go figure! In some senses, you’re damned if you do, damned if you don’t. For me, at least, I’ve accepted that I’m doing what works best for me, regardless of internet opinions. I’m 100% with you my friend! This was the first year I took a leap and took on the role of “ambassador” for both shoes and clothing. Unfortunately, I’ve struggled with exactly what you mentioned, the feeling that I’m not being “loyal”. While I still LOVE both brands, and will absolutely continue to use both brands, I am finding it very limiting, for the reasons you mentioned. Not one product fits every single scenario! Ambassadorship can be tough, especially when it comes to equipment for such physical pursuit. I think that you have gone about this brilliantly! How do you like the Torins? I bought some to try against some Cliftons and sent the Torins back after trying them on. They were great except they fit way to tight sort of in the space right where the toes connect to the foot. I couldn’t get past it. Probably would have become my go to road shoe if it weren’t for that. Now I’m almost entirely in Hokas and Pearl Izumis, after being in Altras for a long time. I wear a half size up in the Torins, so there is no tightness for me. I do like them, but they do feel a *little* stiff at times. 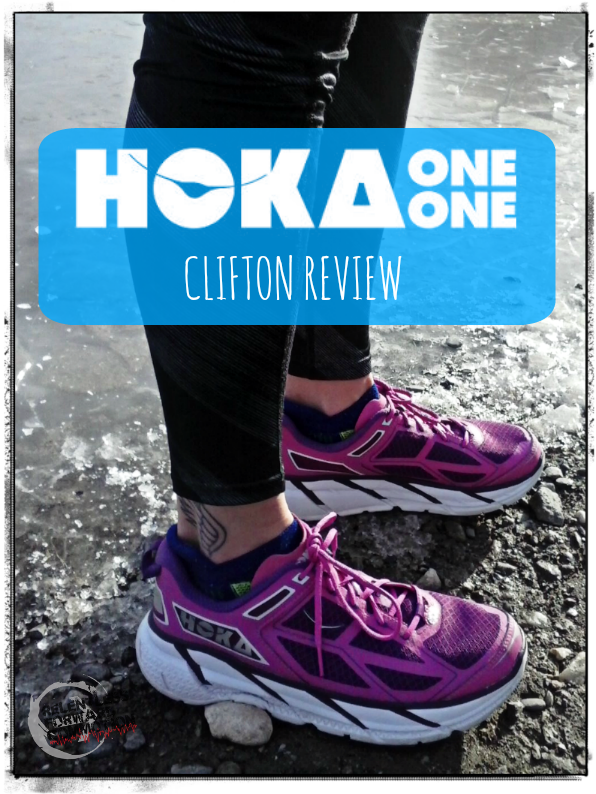 It’s funny, I really wasn’t sold on Hokas when I first tried the Cliftons last year, but they have slowly grown on me. The only downside is that the toe box of Hokas feels too narrow after spending so much time in Altras. 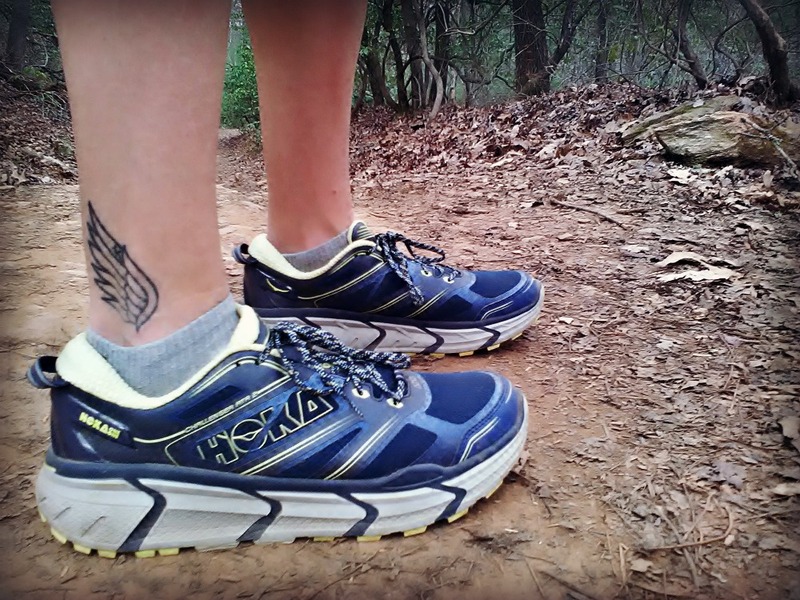 I actually told a Hoka rep the other day that in my perfect world, I could combine Hokas and Altras into one shoe. He didn’t really like that suggestion, lol. 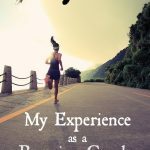 When it comes to being able to run pain free, you have to do what makes your body happy. 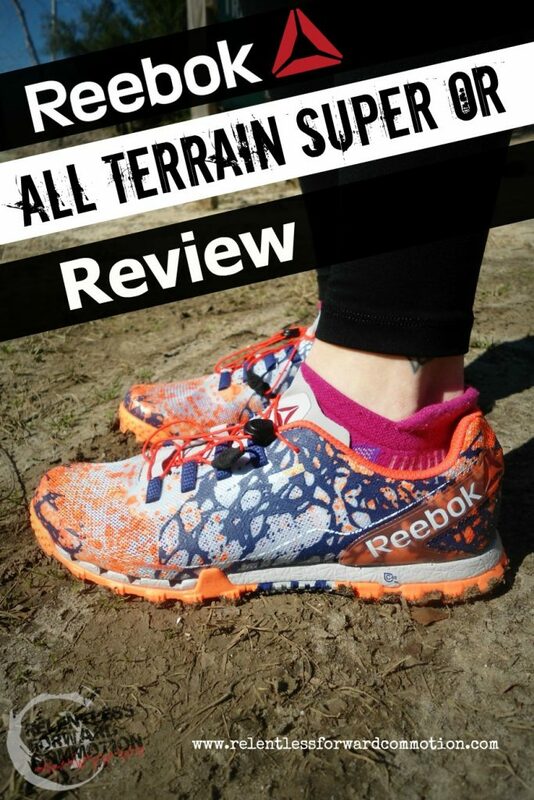 I have a shoe rotation currently that has worked super well for my marathon training. 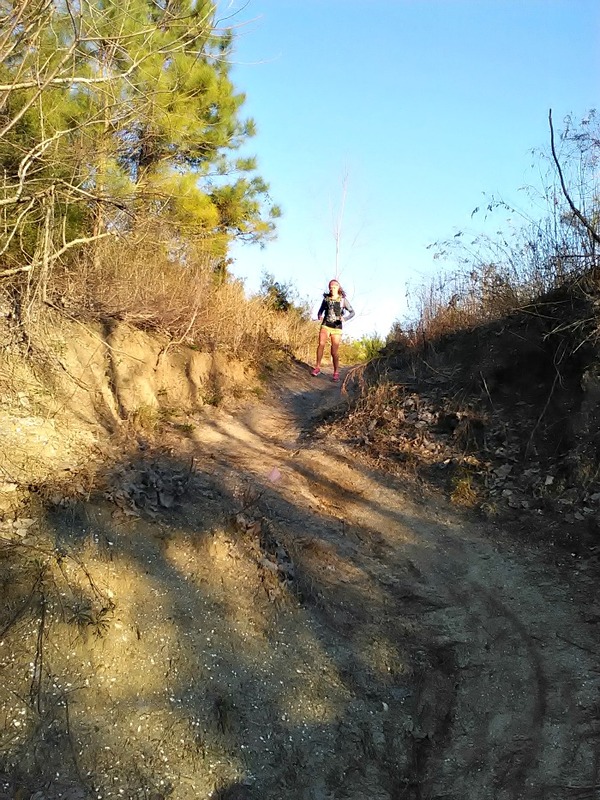 Hopefully you can keep your body happy so you can conquer those trails! I haven’t had a dilemma like this yet, but I can definitely see the challenges of being between that rock and hard place. Running shoes are tricky, I’m not sure I could only run in one type of shoe. 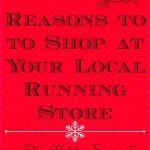 Hopefully the Altra folks are understanding about the situation! You rock and I love your shoe collection! So true that not every shoe is going to work for everyone, we all are very different in how we run. And you hit the nail on the head. I think a lot of bloggers become ambassadors for the free stuff without really thinking about what they’re standing for. I don’t want to be pigeonholed into wearing only one brand of clothing. I’d be glad to represent Asics as I’ve been running in their shoes for years. I’m proud to represent Tailwind because yes, it is the only fuel that has worked for me. But you’re right…its really individual. This post is great! Your honesty is truly appreciated because we all suffer from this predicament in one way or another as a blogger. I run in Asics and am pretty much exclusive at this time, but I have run in many different shoes over the years. Thank you for sharing your true honesty! Totally with you! This is exactly why being an ambassador is hard. I have certain brands I love, but I also love to try something new, so I am careful with the ambassador programs I choose. If there is an exclusivity clause, I’m most likely not going to become part of the program, no matter how much I love the brand. When it comes to running shoes particularly, I am the same as you. I rotate between 4 different pairs, all different brands. I’d love to be a loyalist, but I think it’s best to keep the doors open. Girl this is tough. I don’t sign up for exclusive brand ambassadorships for this very reason. Some brands I use most of the time, but sometimes I use other products or whatever. And shoes I use like all the brands based on my run length, etc.